Decorating for Halloween doesn't have to be expensive. 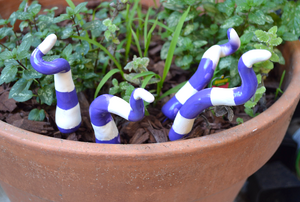 With just a few supplies, you can make these creepy tentacles for your garden. 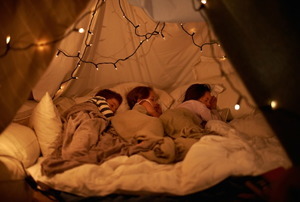 Take a break from the frenzy and go camping - in your living room. 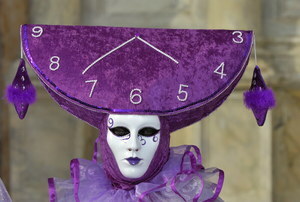 With Halloween just around the corner, you may be wondering how to create do it yourself Halloween costumes. 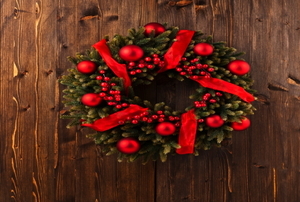 Deck the halls with an elegant, boxwood wreath, minitree, or kissing ball. Don’t spend a penny on your next Halloween costume! 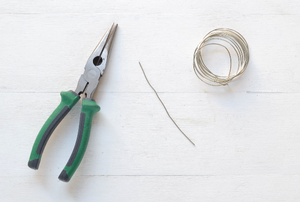 Construct a much-needed tail out of some items you may already have. 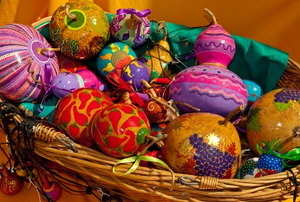 What Type of Paint Should I Use on My Gourd?